What are fillers? Dermal fillers? There are fillers designed for the lip area. Restylane products, Juvederm Volbella, and Belotero. These are clear, biodegradable gels containing hyaluronic acid, a substance found naturally in our skin, that are used to improve skin texture, provide fullness to the face, contour areas, fill lines or wrinkles that bring back a more youthful appearance. Sculptra, while not technically considered a dermal filler, will help produce similar results. People often refer to these treatments as a mini-lift or liquid facelift. 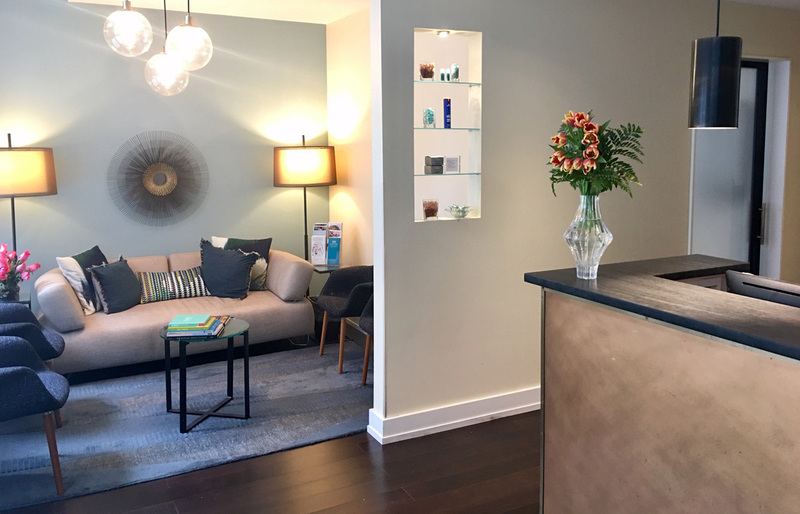 Dr. Michael Eidelman and Chelsea Skin & Laser have been helping patients achieve instantaneous, long-lasting, natural enhancement for over 17 years. The longevity of the treatment depends on the product used, location, how your body absorbs the product. Volbella has been shown to last up to 1 year in some patients. Often, more than one syringe or treatment is needed to achieve full, desired result. Are there any lingering effects of the treatment and when can I return to my normal activities? Will the product become hard or noticeable to touch? What should I discuss prior to considering enhancement? If there is any history of herpes on the face we recommend taking an oral antiviral pill prior to your treatment. Bruising risks can be minimized by avoiding aspirin, Advil, Aleve, Motrin, ibuprofen, ginkgo biloba, ginseng, concentrated garlic and alcohol for one week prior to treatment.